A mac and cheese is one of the world’s favorite comfort foods. When made well it can be a gift from the gods. 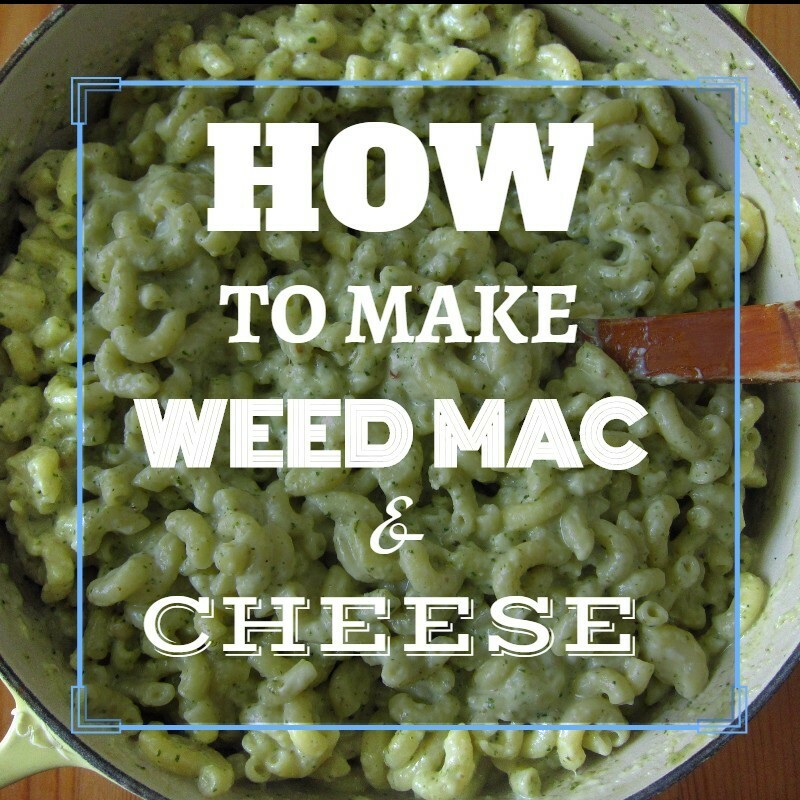 And add some THC into the mix, and weed mac and cheese really ticks all boxes. The following recipe is very easy to make and can be tailored to suit your preferences, including what type of cheese you happen to fancy. Canna butter is best suited for this mix as opposed to medicated oil. The main point is to follow the proportions so that the cheesy sauce has the right consistency. Broccoli also features in this recipe, but you can also add spinach or any other type of vegetable. There is no need to be too intimidated by the ingredient list. Though it is long the recipe itself is not complicated. Preheat the oven to 350° F. Bring a large pot of water to a boil and add the salt and oil. Add the macaroni and cook according to the directions on the package. Drain well. In a medium saucepan, heat the cannabutter before whisking in the flour. Cook over low heat for 5 minutes, stirring constantly with the whisk. While whisking, add the warm milk in a stream and cook for a couple of minutes, until thick and smooth. If too thick add some more milk. Now add the cheeses, pepper, nutmeg, broccoli, tomato and salt. Add the cooked macaroni and stir well. Pour into six or eight greased ramekins or greased casserole dish. Melt the remaining cannabutter and combine with the fresh breadcrumbs. Add the cheese and mix. Sprinkle on the top of the ramekins or casserole. Bake for a half hour or so, or until the macaroni is a crisp golden brown on top. Serve and enjoy your macaroni and cheese.